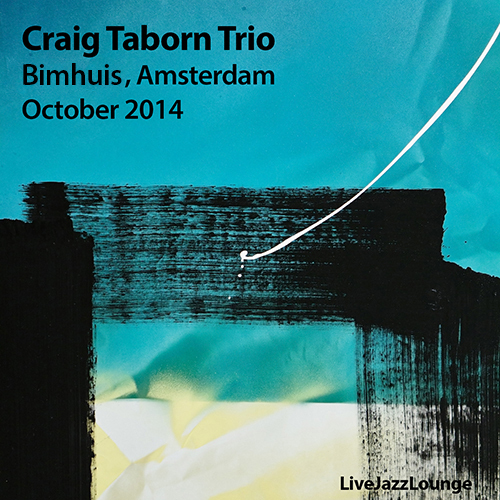 Hello, I am very interested Craig Taborn Live at Bimhuis, Amsterdam , October 8, 2014 …. thank you very much for so much music !!!!! 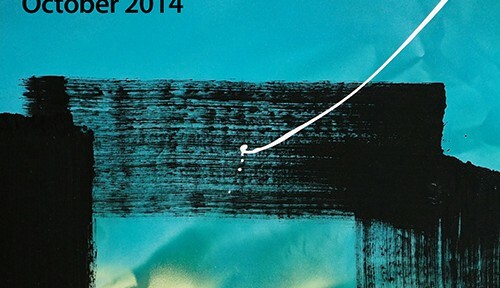 thank you so much for sharing this incredible, creative music with those of us far away from jazz and culture.